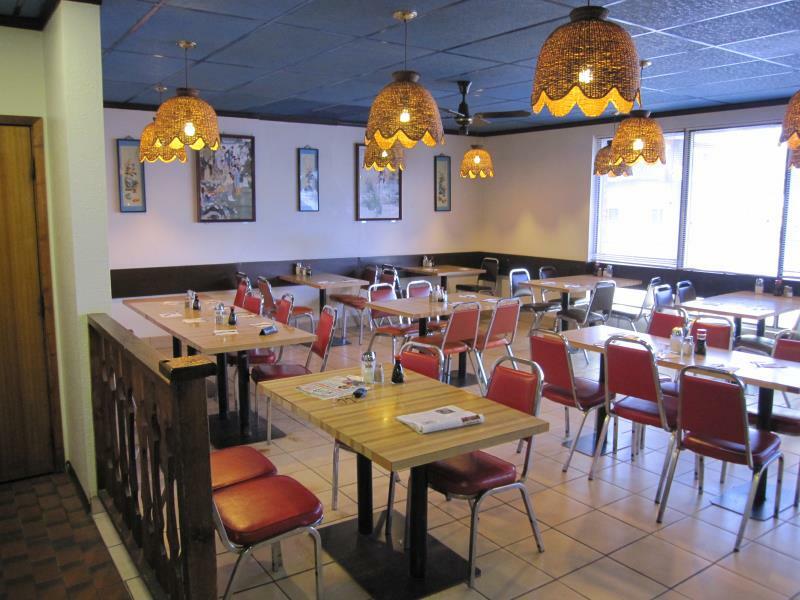 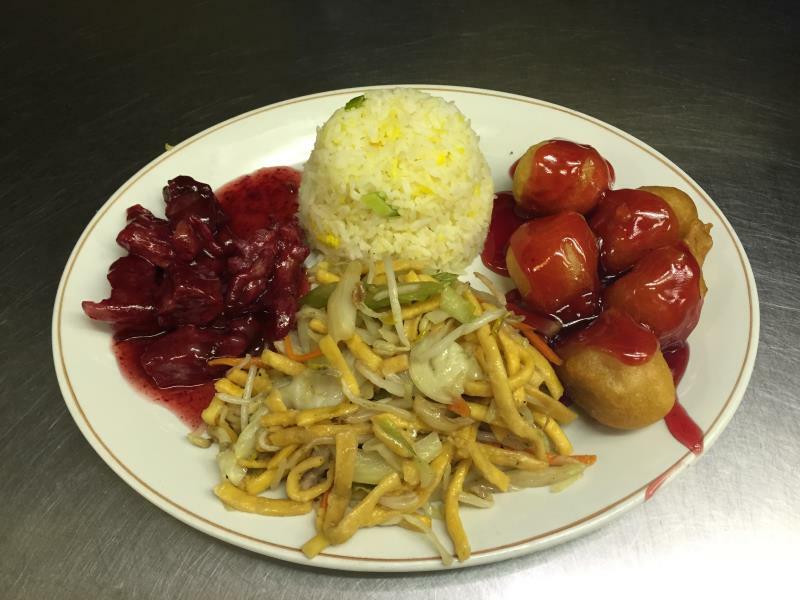 Serving the Battlefords, Main Diner Restaurant offers a large selection of Chinese food to suit your cravings. 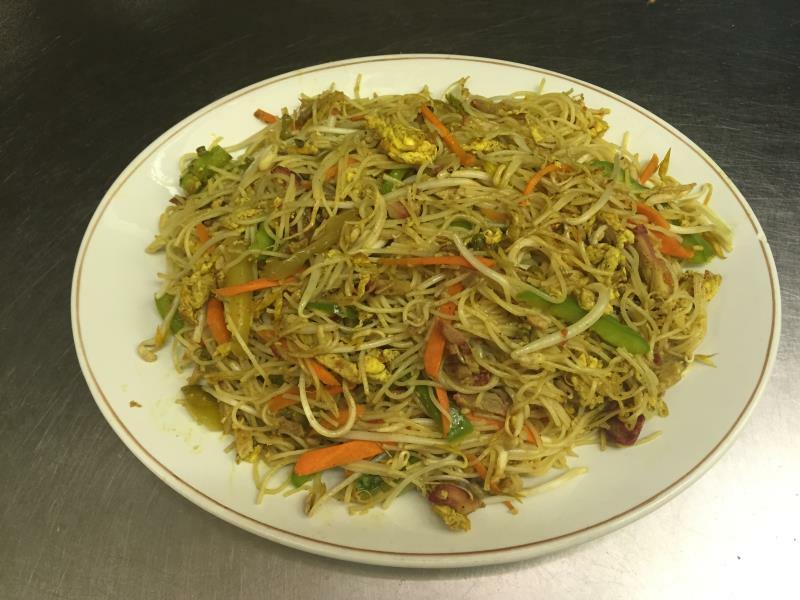 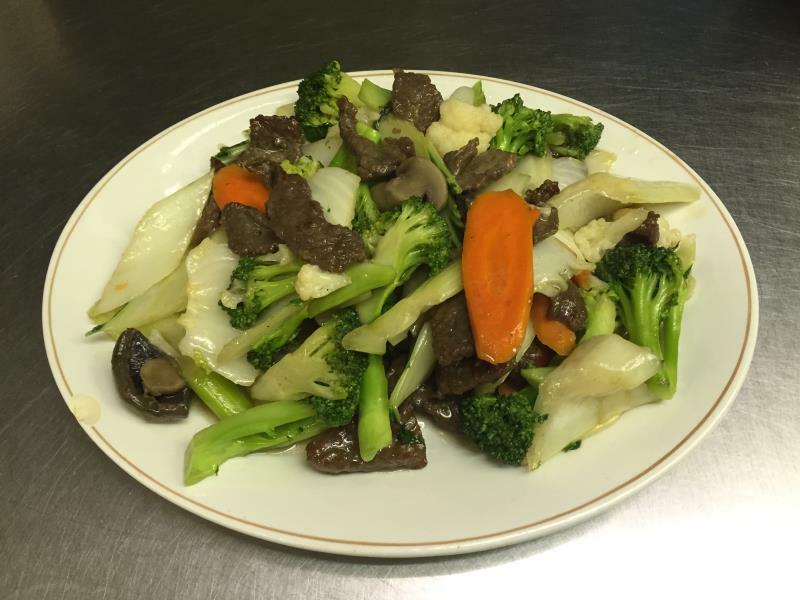 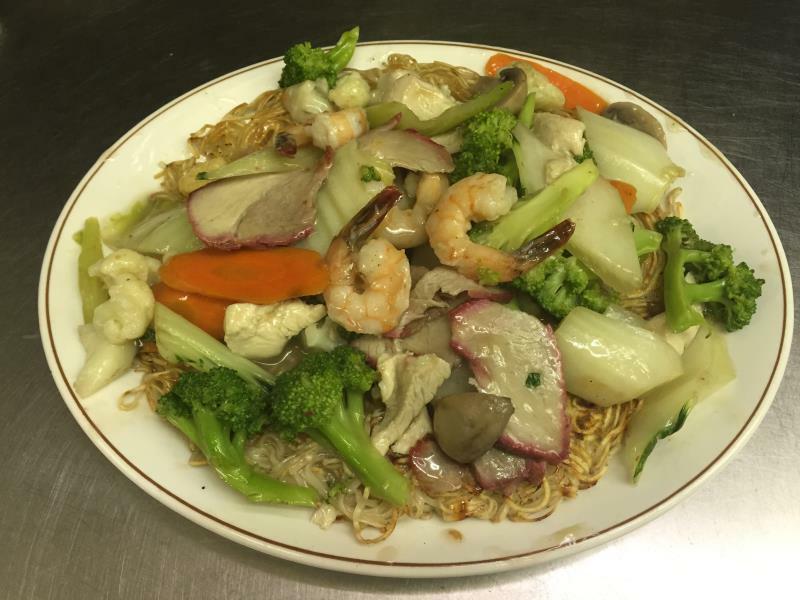 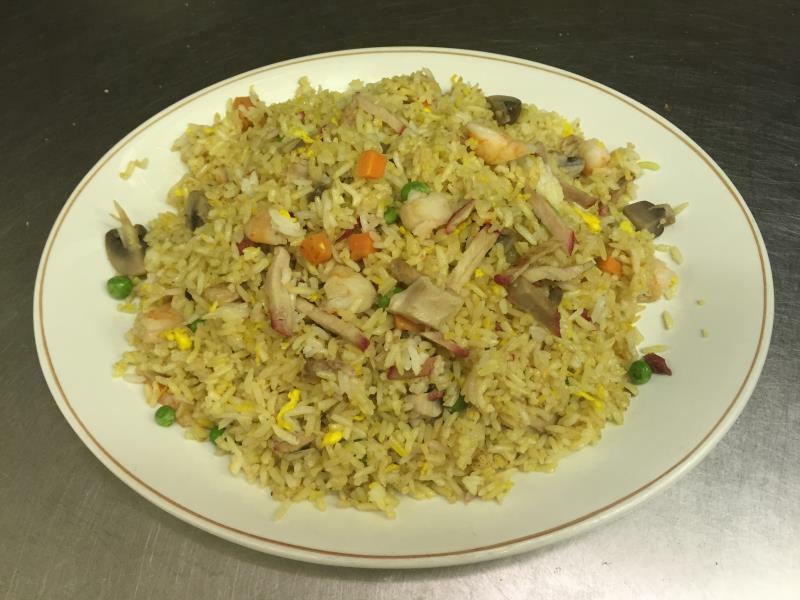 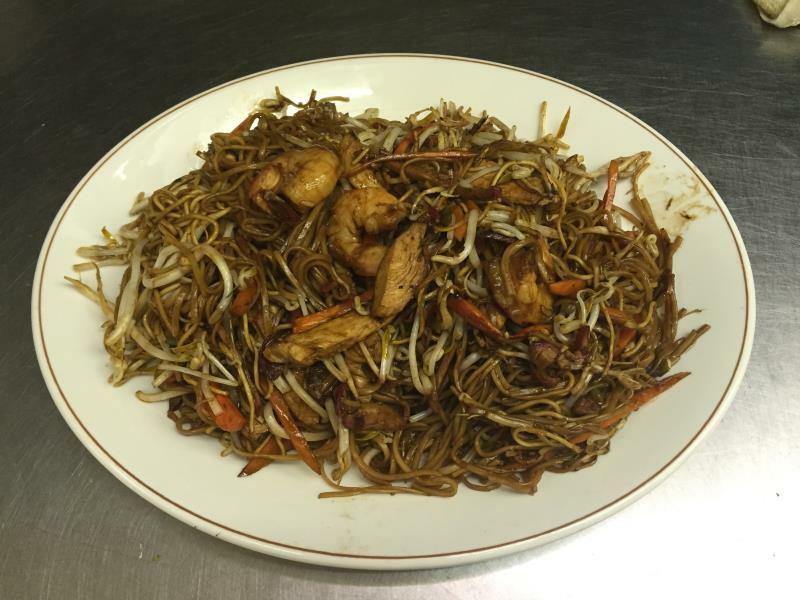 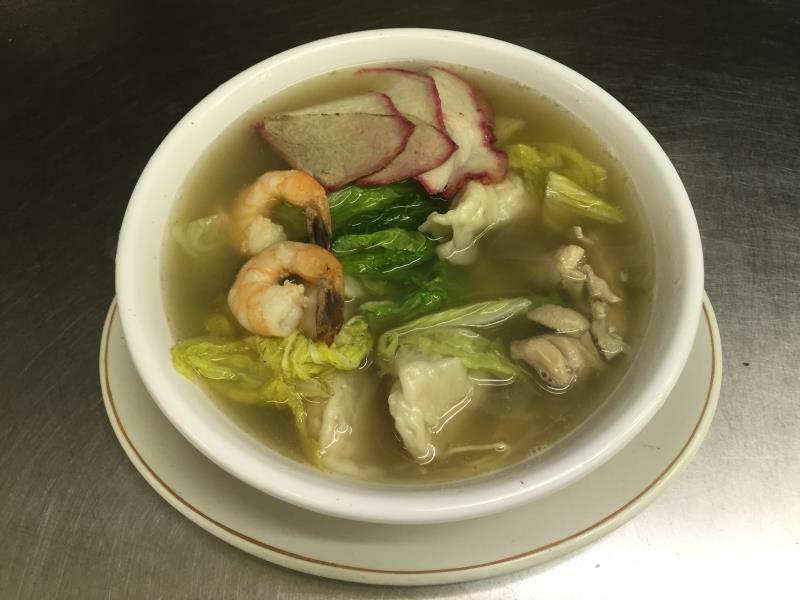 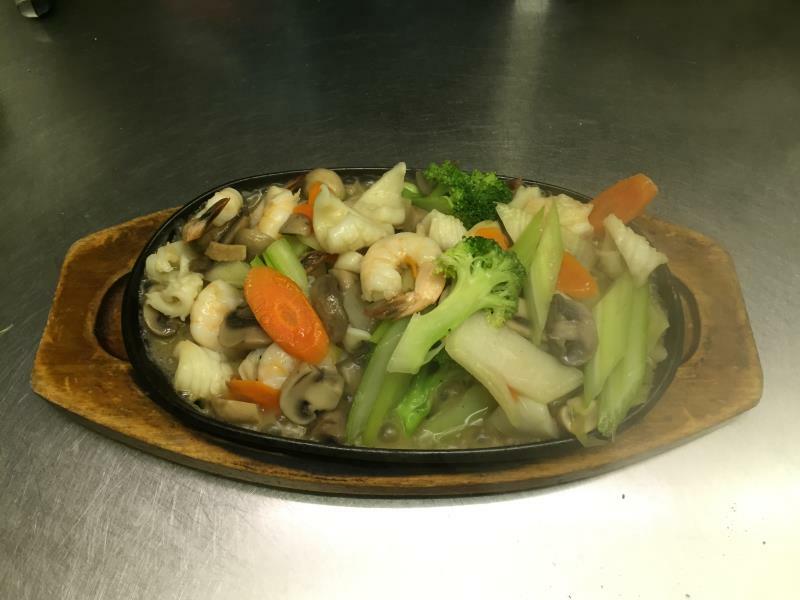 Our menu is loaded with options including appetizers, soups, chop suey, egg foo yong, fried rice, chow mein, seafood and more! 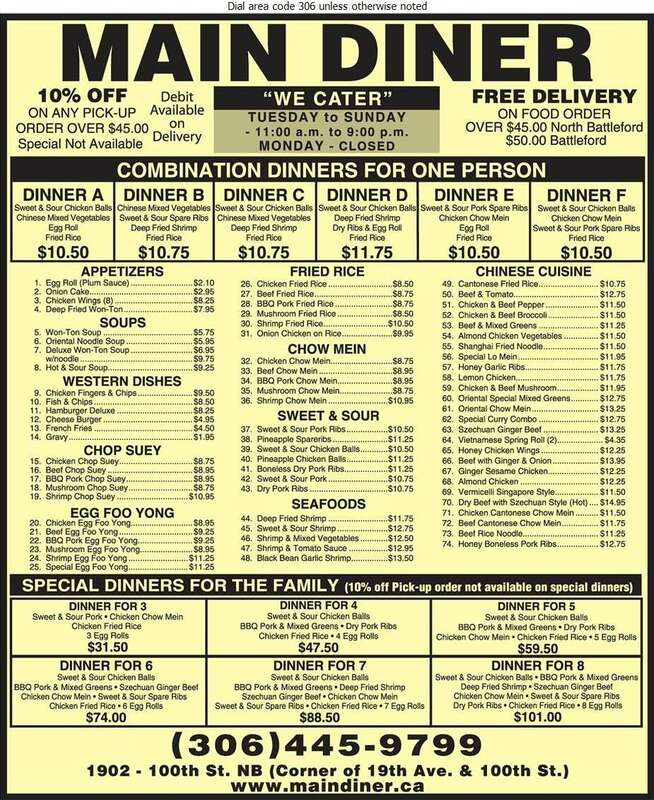 Take advantage of our dine-in, take-out, delivery and catering options. 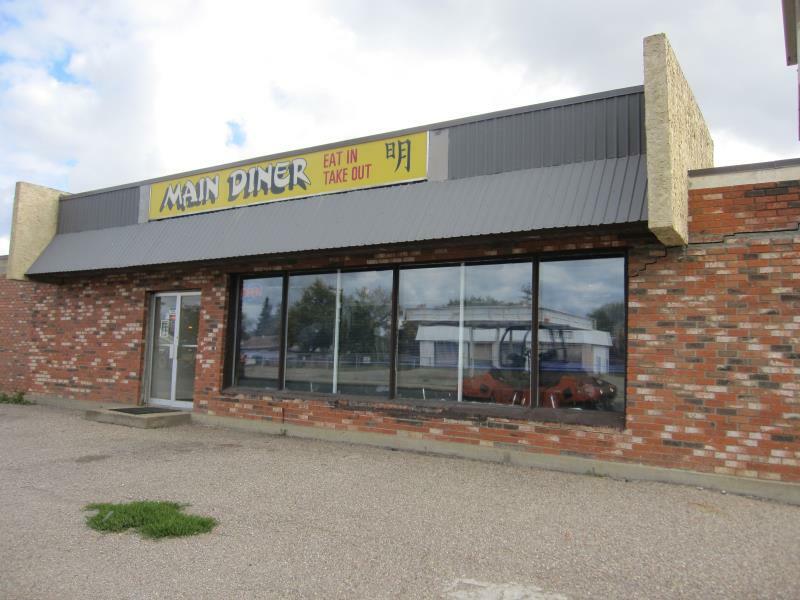 Visit us at 1902-100th Street in North Battleford or call us at 306-445-9799 to place your order.